Thinking about getting into golf and not sure where to start? 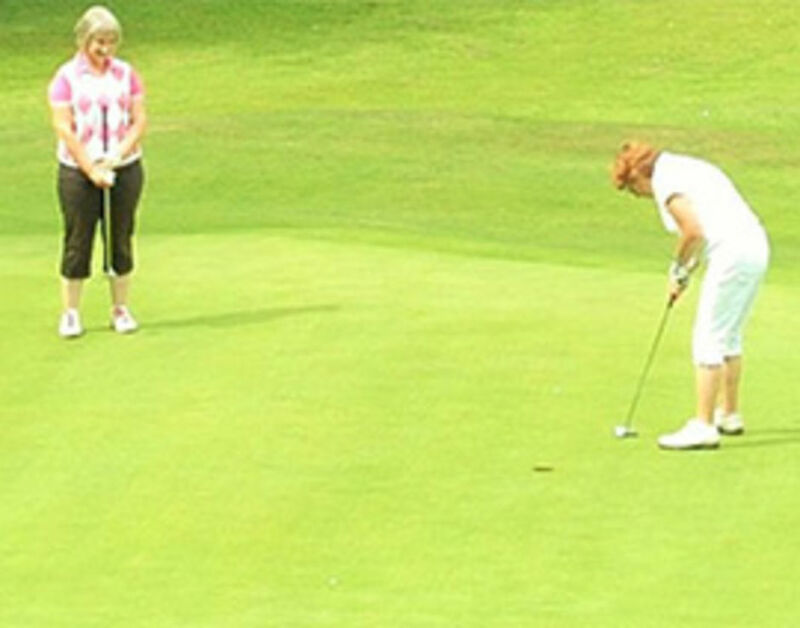 Our team of golf professionals hold ‘Get into Golf’ group lessons and welcome anyone who wants to have fun learning how to play and meeting new people. 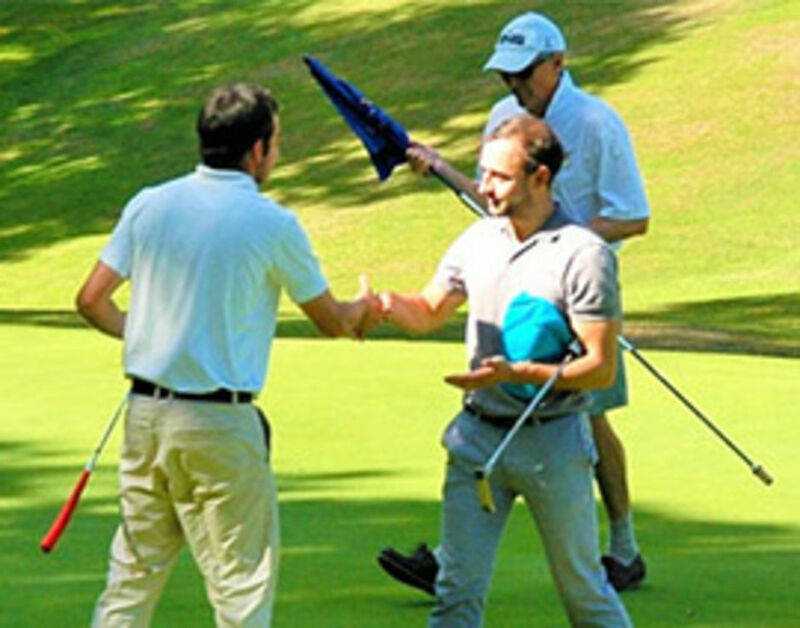 It’s a great way to learn the game in a relaxed quality environment, with our team of award winning golf professionals. All equipment can be provided, so why not give us a call. Ready to move on, what’s next for me? You can choose to enrol into individual lessons and/or you can progress to our Academy Tuition Package. "Thank you for arranging my Captains away-day at Leighton Buzzard Golf Club. The feedback from all my players has been very positive. Both organisation and catering was excellent and your team did really well. So please pass on my regards and appreciation for all their help."